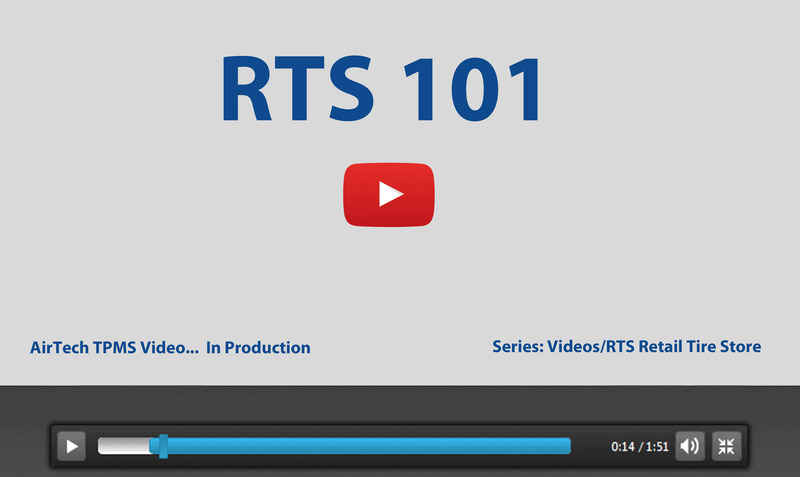 This is a series of On-Demand videos covering the needs of our RTS customers. 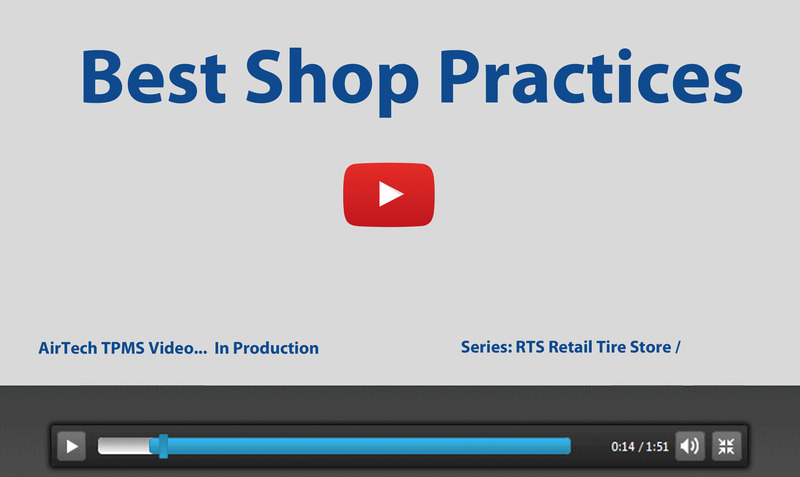 Best Shop Practices: A series of videos related to programmable sensors. Best Shop Practices: Special practices when working with Programmable Sensors. 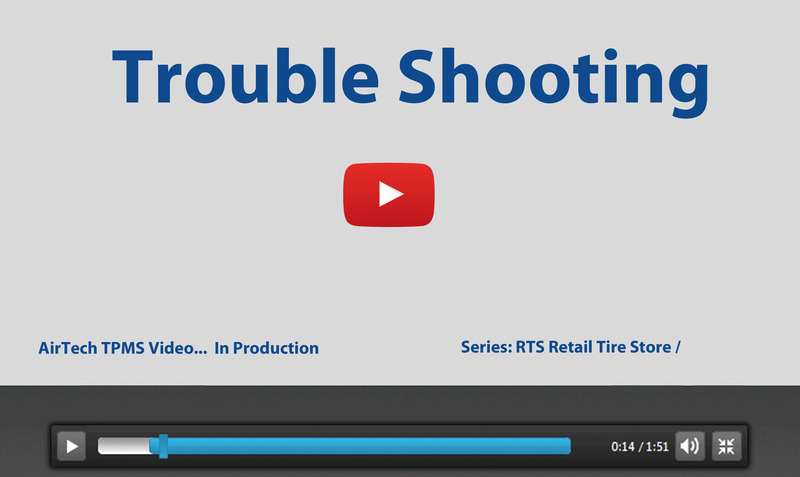 Trouble Shooting: A series of videos related to best trouble shooting techniques for any TPMS vehicle. TPMS Marketing. To many shops, simply ignore this topic... to their peril. 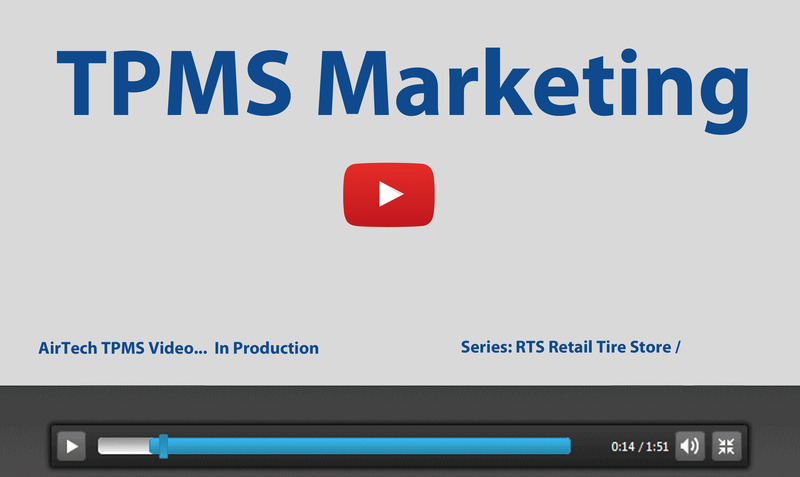 There is a lot of simple marketing opportunities for RTS to increase their future sales. We put a lot of effort in this area. 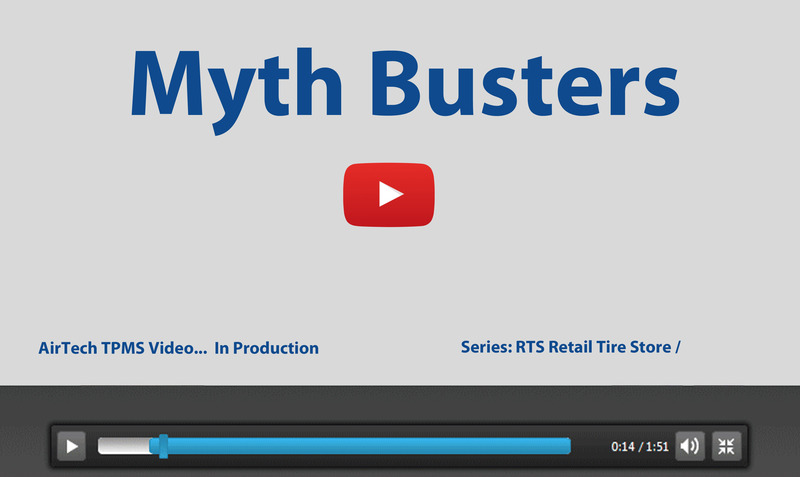 Not only with marketing materials and programs, but these videos to reinforce their efforts.